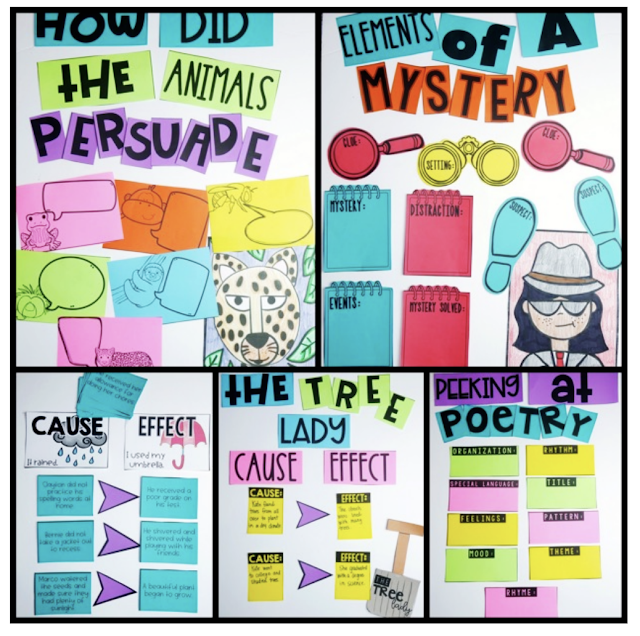 When Amy and I decided to add nonfiction readers to all of our Rooted in Reading units, I didn't realize what a staple they would become for your classrooms! I recently purchased a binding machine off of Amazon to put together all my readers in a way that they would last and I LOVE it. I wanted to share with y'all! Below is an affiliate link to the one I purchased. Now I have had ones through school before that were just okay, but this one is SO easy that even I can figure it out! Ha! This is not normally my strong suit. I was able to do all four books for April's Rooted in Reading unit in about twenty minutes including printing, hole punching, putting the coils in, and adding the covers. 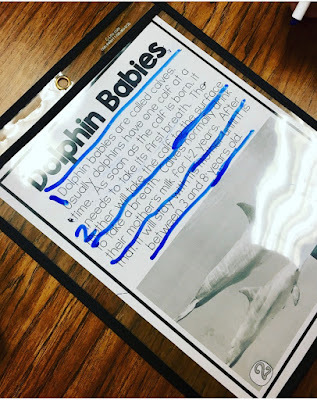 Using readers during small groups in page protectors and highlighting main idea and supporting details. BRILLIANT! 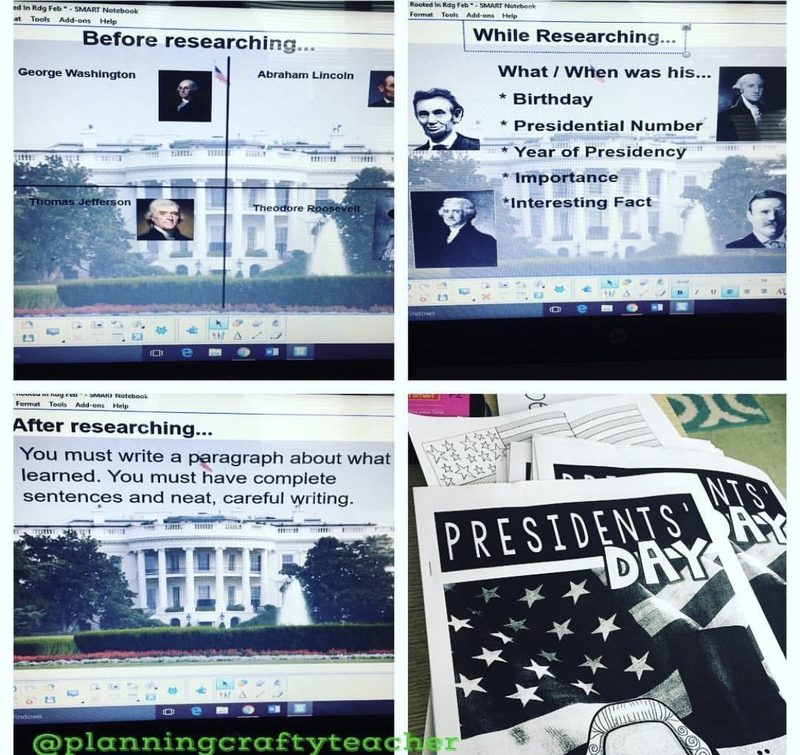 These students are completing research and group work to demonstrate learning about presidents! 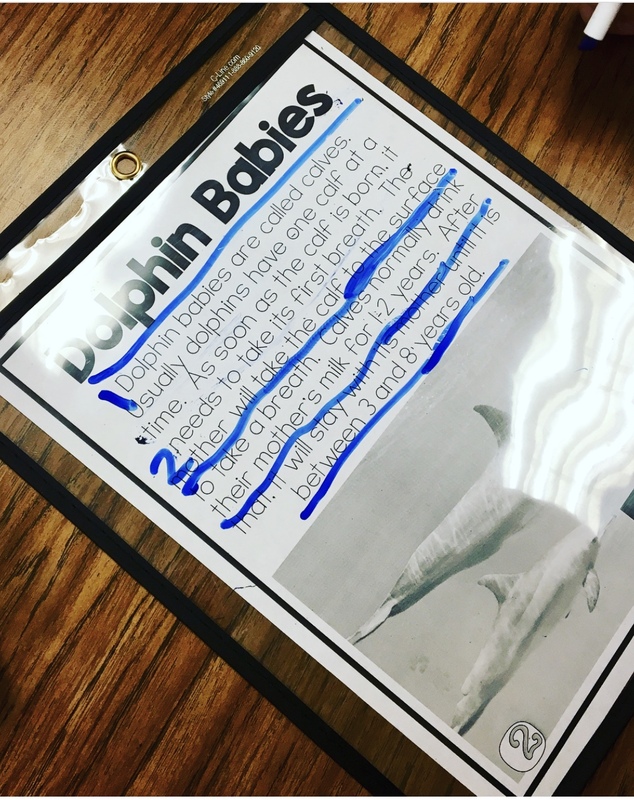 Every nonfiction reader also comes with a quick follow-up activity so that if you need evidence of understanding, you will get it! 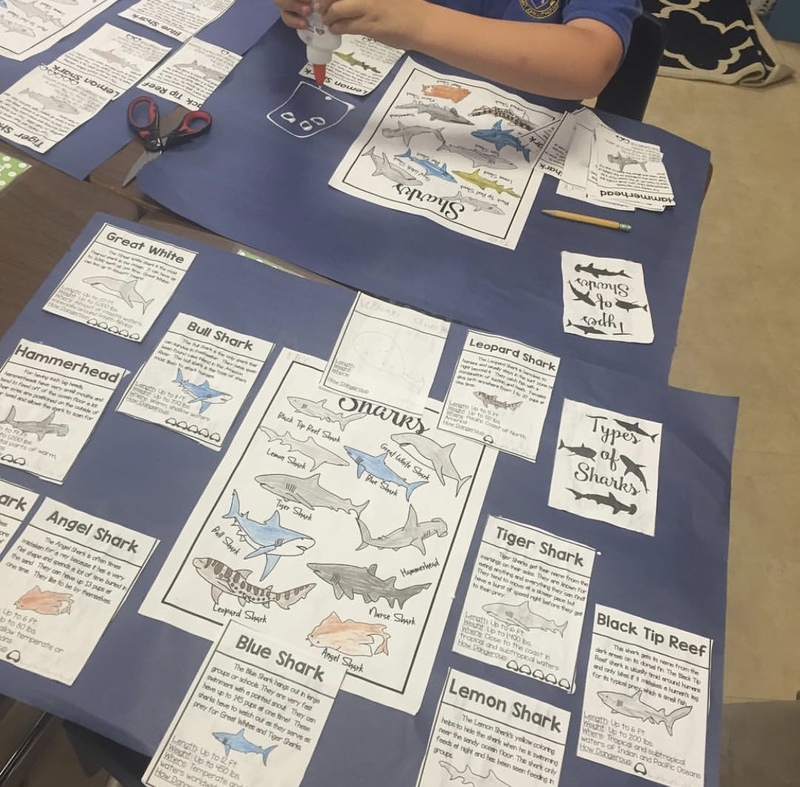 One of our most popular weeks of all of Rooted in Reading is SHARK WEEK! These students are creating posters by cutting apart the black and white version of the readers and making posters! 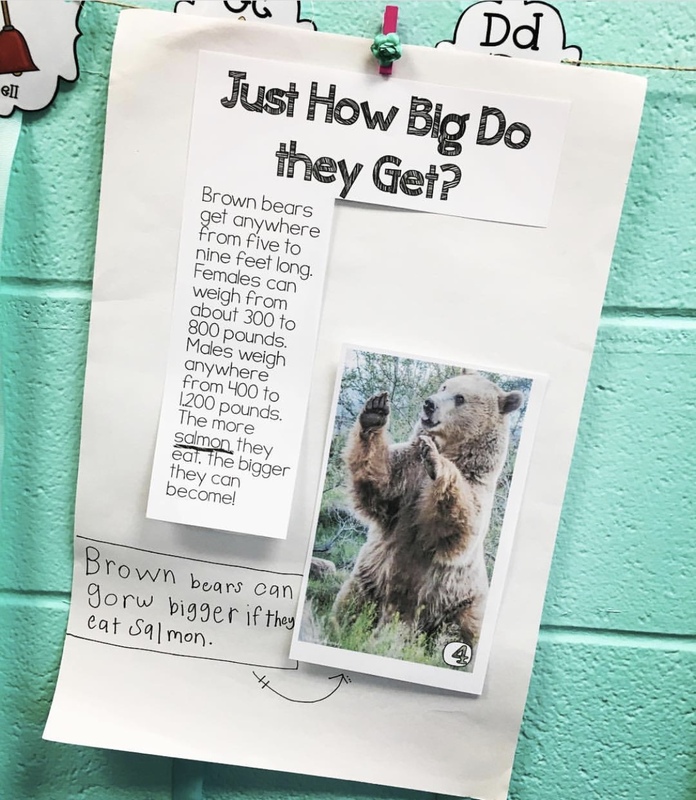 And last but not least....these second graders cut apart their Brown Bear readers to dig into captions and other elements of nonfiction readers. 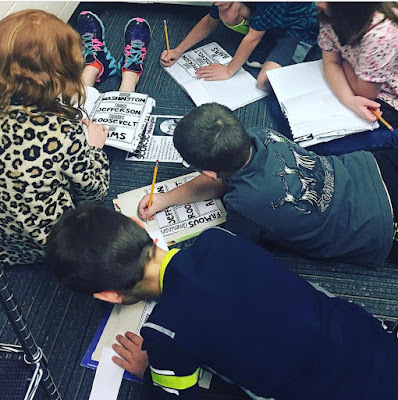 So just to recap...if you have never used a Rooted in Reading unit, each week we focus on one super high quality picture book, but we also provide tons of additional resources for your week. 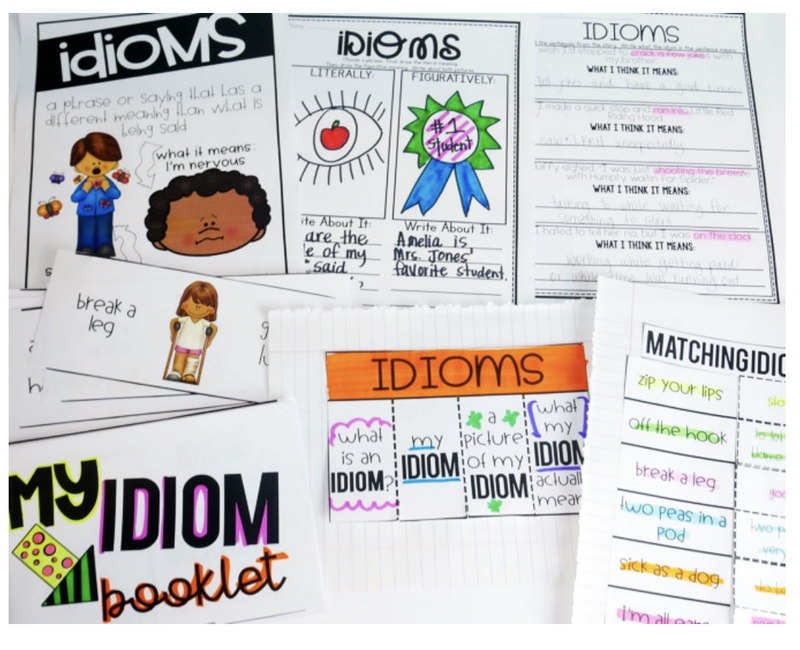 So if you were to buy the April units you would get four nonfiction readers to add to your library! 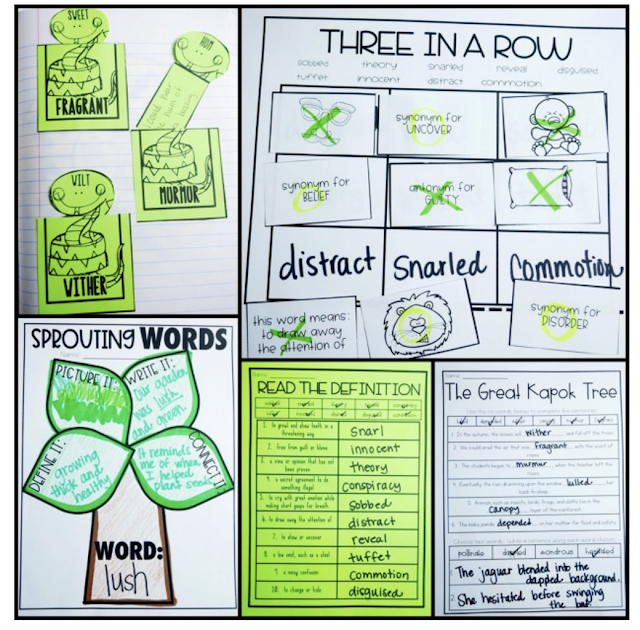 Each unit also comes with anchor chart pieces, grammar, vocab, and art work! Seriously- I don't think you could squeeze in one more thing if you tried! 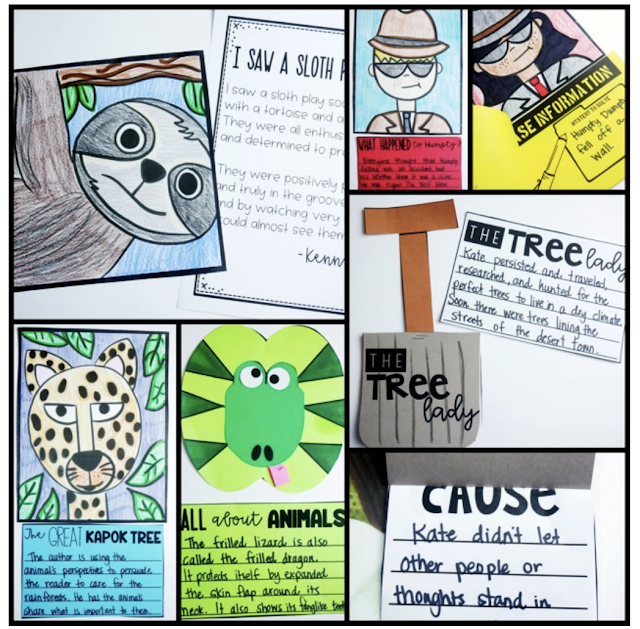 Amy and I love hearing your success stories so please let us know if you love Rooted in Reading as much as we do! We are enjoying your Rooted in Reading for 3rd grade this year. We will continue using it next year as well. 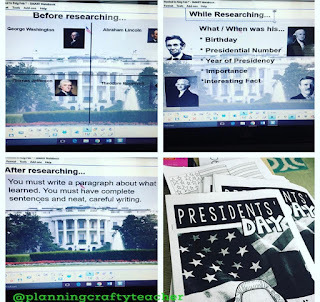 We are also using it with our self-paced ELA class and it is working well. Thank you! Trialix Male Enhancement Cannabidiol is extracted from the flowers and buds of marijuana or hemp vegetation. Find out extra about CBD therapies, CBD legal standing, where to purchase CBD Oil, the best way to recognize high-quality CBD Oil and methods to use this pure hemp extract on our Hemp, Well being and Wellness Blog. A study of 16 people undergoing chemotherapy discovered that a one-to-one combination of CBD and THC administered by way of mouth spray diminished chemotherapy-associated nausea and vomiting higher than standard treatment alone ( 18 ). The legality of CBD vape juice merchandise in other states not listed right here is diversified, and there are still 4 US states that acknowledge CBD merchandise as unlawful. Cannabidiol Oil, or CBD as it's more commonly known, has just lately moved to the forefront in the medical cannabis diaspora. While Aromatherapy, an ancient art of healing goals to enhance effectively-being via the pure essential oils of aromatic plant stems, leaves or flowers, Aromachology, in contrast, describes the science that studies how a nice aroma-derived from the laboratory synthetically or naturally-impacts human psychology. Hemp seed oil has been pressed from hemp seed, and it is great for a lot of issues - it is good for you, tastes nice, and can be used in cleaning soap, paint - at the same time as biodiesel gas.